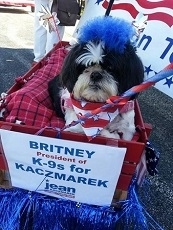 A decade ago, not many people in DuPage County knew about Jean Kaczmarek. That changed early in 2005 when she uncovered unsettling information about software used at the county and decided to speak out to the Election Commission. Her name was on the front page of the Daily Herald the next day. "I had never been to the 421 County Farm Road building in my life. I had to look it up on MapQuest," she says. She has traveled the road to county seat many times since that time. She's attended literally hundreds of government meetings, particularly at the Election Commission and the County Board, fearlessly making well-researched public comments on ethics, transparency, accountability and proper procedures. Jean soon became well known as a county government watchdog, probably knowing more about DuPage government than any outsider and sometimes more than the insiders. "Public officials listen to me. I've supplied them with useful background information which helped them in decision-making or working on a project," she says. "I had no idea how much county government impacted our daily lives until I began watching it closely." Although Jean has never been in public office, she's already impacted positive change in the county particularly at the Election Commission. 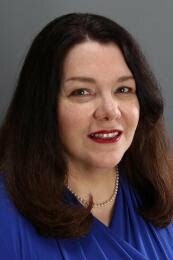 She was behind both an Illinois Attorney General opinion and an amendment to the Illinois Election Code to stop the Commission's non-compliance with the Illinois Local Records Act for the destruction of records. She discovered that records that were denied to citizens under the Freedom of Information Act were being stored in a warehouse owned by the Commission Chairman's brother, forcing the county to quickly relocate records. In 2008, she alerted the media of the conflict of interest of the Commission's attorney's contributions and political ties to a judge hearing a ballot objection appeal; the judge recused himself and from future Commission cases. Jean had collected numerous disturbing pieces of information on-line regarding a vendor at the Commission. The puzzle finally snapped together when she discovered that the Commission's executive director was co-inventor with the vendor of election software and had secretly been making royalties. The Commission's board, she learned, had been fully aware of the arrangement. "The royalties ended immediately after the story broke in the media, but remarkably, no one lost their job or appointment," she says. "There was never any real investigation." With the vendor sitting just a few feet away, Jean gave a no-nonsense public statement before the new Commission board in 2012 about political operatives under contract for public relations. Soon, that vendor was gone. After time-consuming research, she informed the Commission that a full-time, in-house attorney could be hired for half what their contracted attorney charged. That attorney's fees were later limited to the cost of hiring an in-house attorney. Starting in 2006, she began alerting the media about the shocking conflicts of interest and over-billing of a local ballot-printing firm. After a new Commission board was appointed, she cranked up the heat. A new printing company was finally chosen for 2014. "It's hard to say how much money was wasted during those seven years, but an estimate is half a million dollars annually," she says. "Think of how $3.5 million could have been used elsewhere." Jean attended every DuPage County Board Ad Hoc Committee meeting on transparency in 2009. Some of her suggestions to the committee led to amendments in the county's ethics ordinance. Last May, she was instrumental in slowing down a vote for raises for county elected officials due to an Open Meetings Act violation. The delay placed attention on the undeserving high salary of the county clerk. She was never paid for these accomplishments. 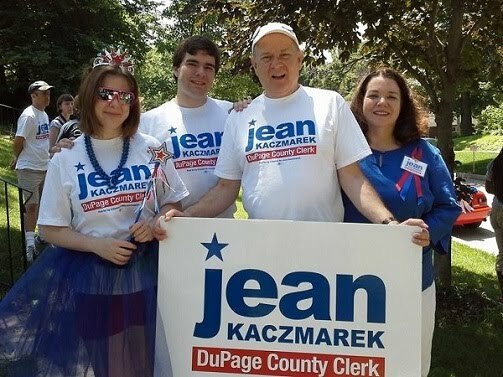 "I've already been working for the citizens of DuPage County for a decade," Jean says. "Now it's time to take all my knowledge and skills and serve in public office." The daughter of a Korean War vet, Jean was raised in a blue-collar family in the Midwest. The values of hard work, common sense, fairness and justice follow her every day. She graduated from Western Illinois University and had a career in communications. Jean is a 26-year property tax payer and resident of Glen Ellyn. She and Michael have been married nearly 32 years. Together they have two college-age children; Julia is studying neuroscience and biochemistry, and Jamison is majoring in economics. 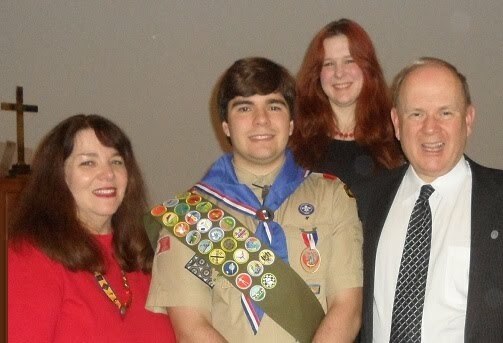 Aside from her years as an unpaid county government watchdog, Jean has been a dedicated community volunteer, including 12 years for Boy Scouts of America.